John is responsible for all facets of company operations, including overall responsibility for human resources, finance, legal, and compliance. 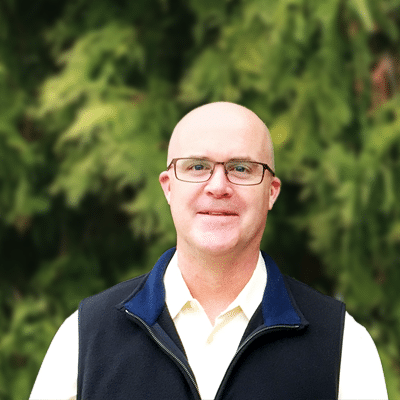 Prior to joining Intellective, John was both a Director of Application Development and Vice President of Operations at Stored Value Solutions. Prior to that, he was the Senior Manager of Data Warehousing at Brown & Williamson Tobacco. He also served 10 years in the United States Navy as a Naval Flight Officer. John has a Bachelor of Arts degree from the University of Notre Dame and an MBA from the Kelley School of Business at Indiana University. Don't hesitate to reach out to John with comments or questions.